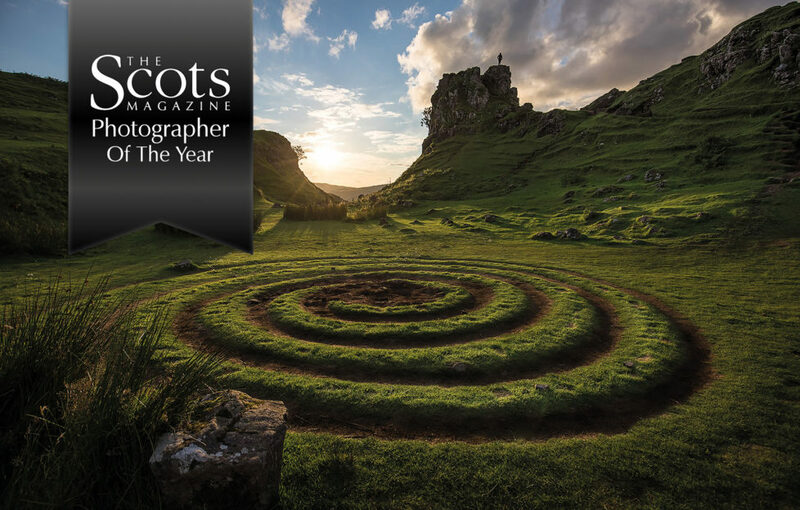 The winner of our Photographer Of The Year 2018 was Marcus McAdam with this shot of the Fairy Glen. 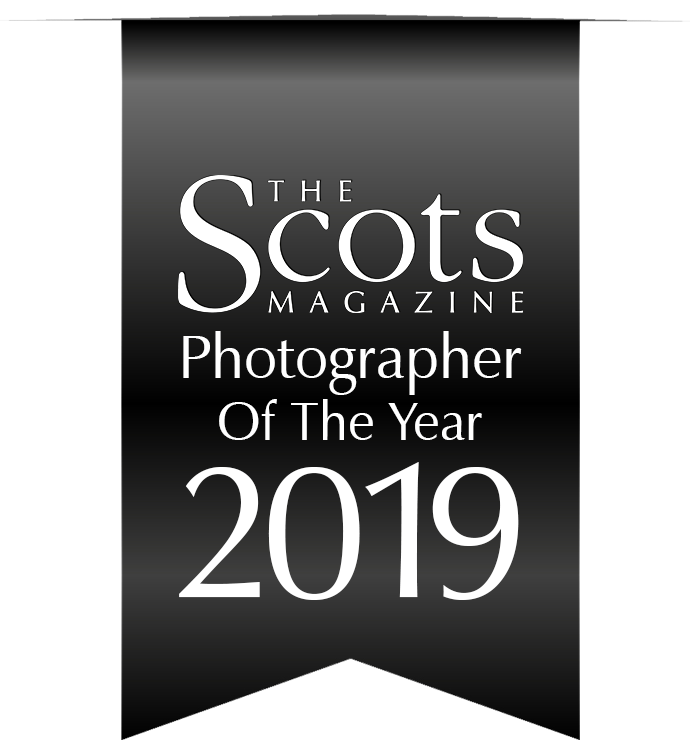 For the past three years, The Scots Magazine has invited readers to enter our Photographer Of The Year competition. The response has always been excellent – and this year has been no different! 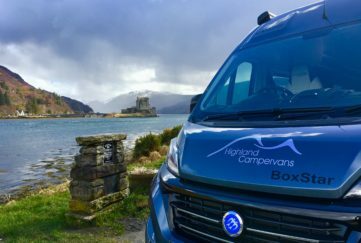 Our 2019 competition had three categories running in consecutive months – landscape, wildlife and urban. Our panel of judges have selected their five favourites from each category. And now its down to you, our readers, to choose the winner! 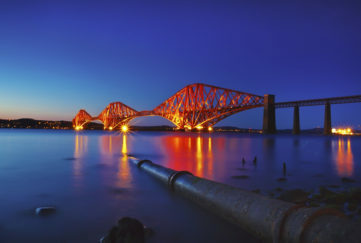 You can see the final 15 images published in our June issue, and published here in the gallery tab below. 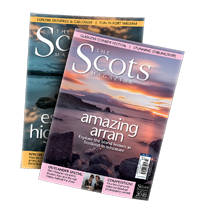 Look out for the winner announcement in our July issue! 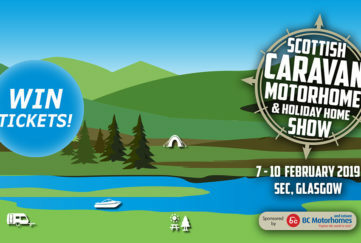 WIN A Weekend Campervan Escape Worth £500!